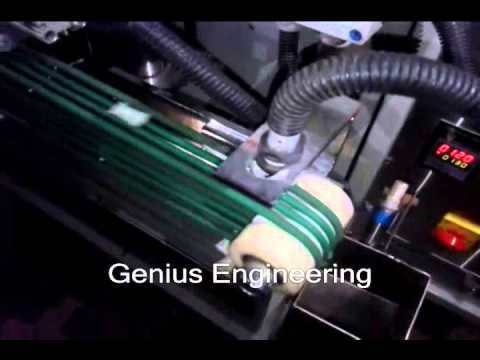 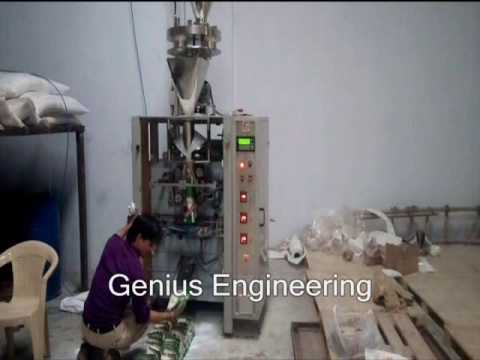 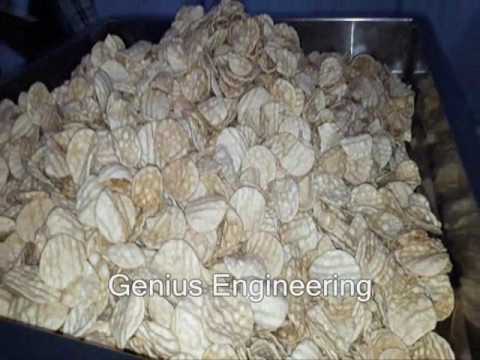 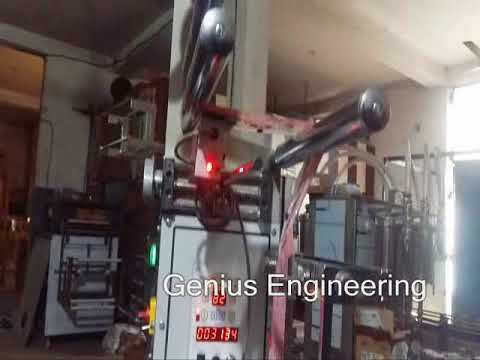 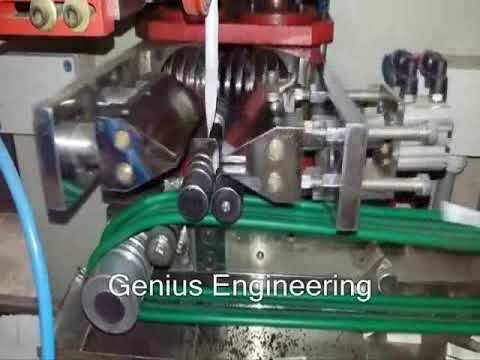 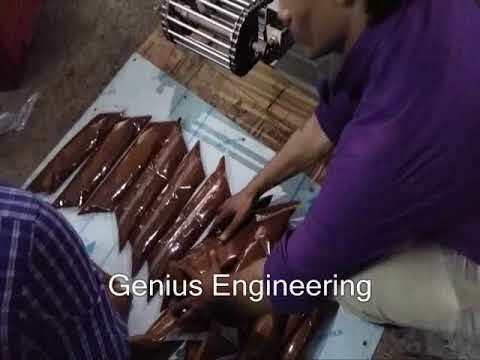 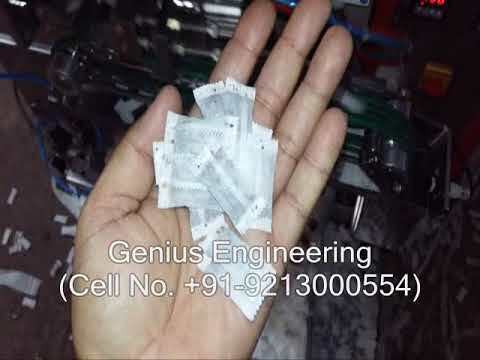 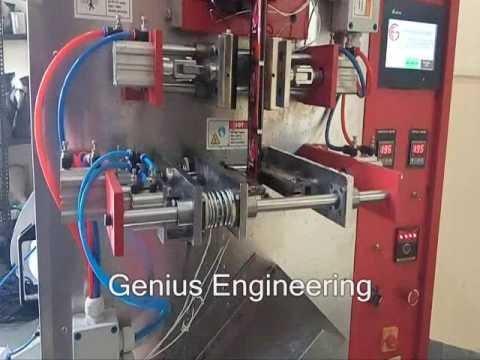 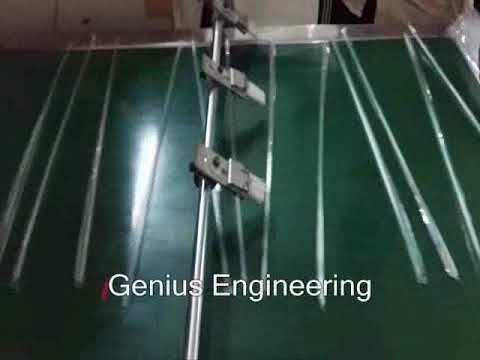 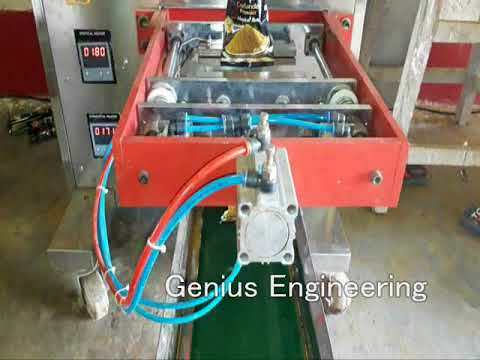 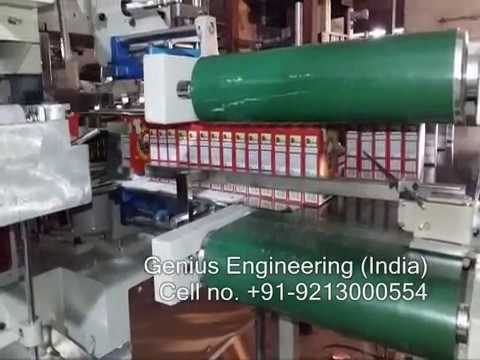 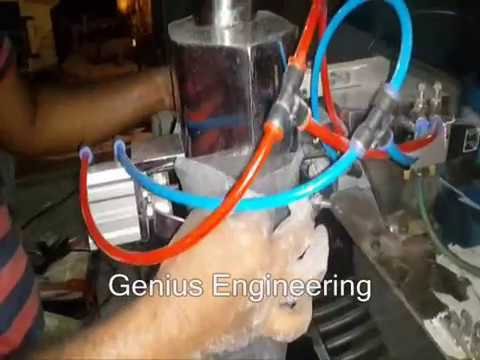 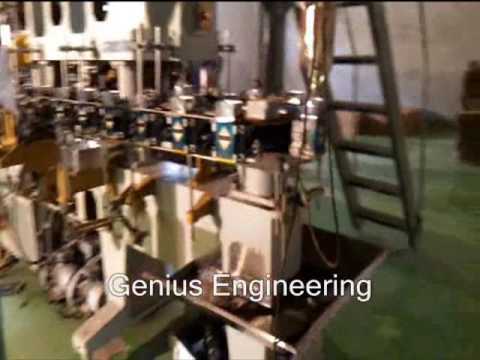 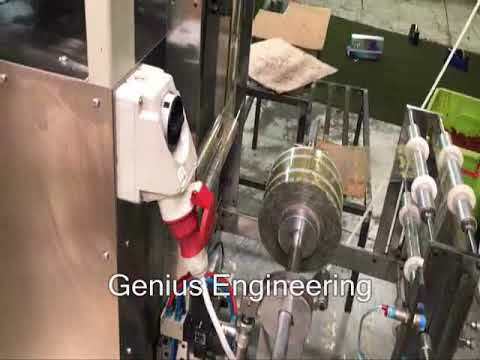 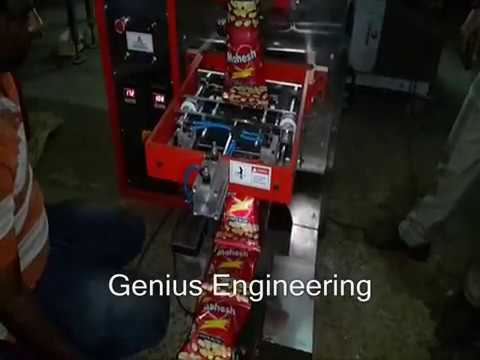 Welcome to Genius Engineering, Manufacturer and Exporter of Packaging and Filling Machines. 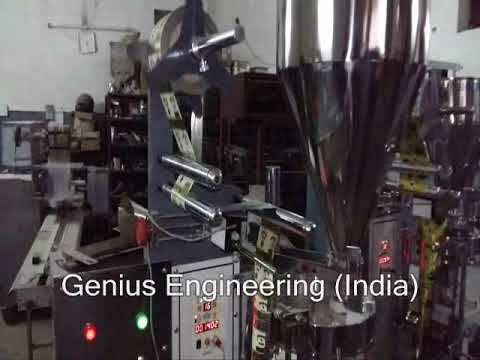 The company was established in 2011 atÂ Faridabad. 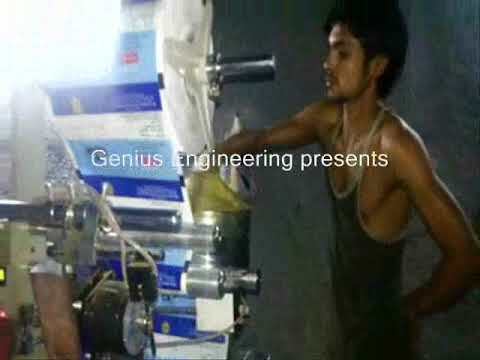 We have spread our wings to Dubai, Uganda, Â SriÂ LankaÂ and other countries. 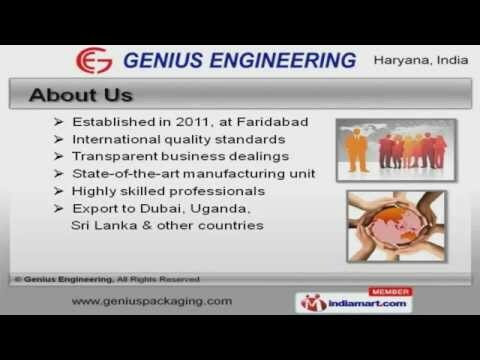 Operational fluency, Timely delivery of consignments and Maximum client satisfaction are the factors that help us to stay ahead of our competitors. 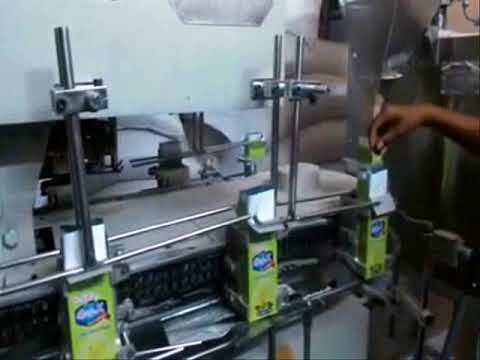 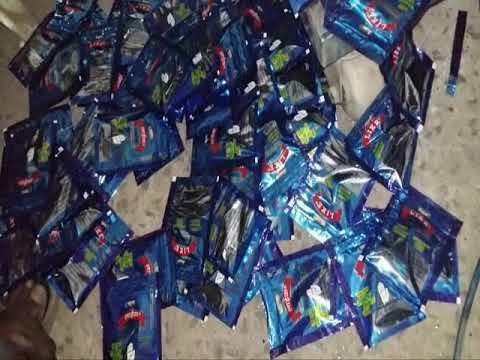 We offer a wide array of Packaging, Pouch Filling and Zipper Pouch Packing Machines. 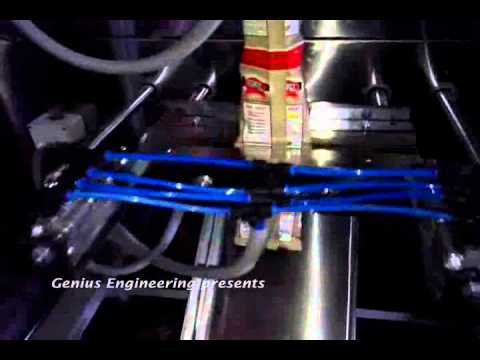 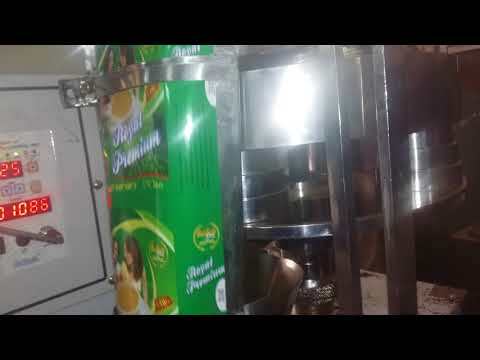 Auger Filler Pouch Packing, Liquid and Cup Filling Machines offered by us are a class apart. 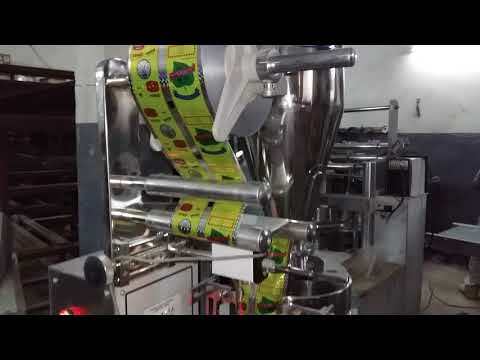 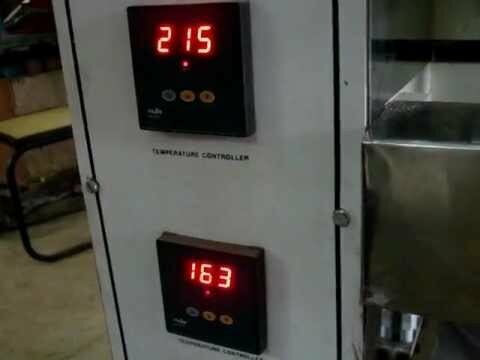 OurÂ WeigherÂ Filler, Â FFSÂ and Carton Packing Machines are best in the industry amongst others. 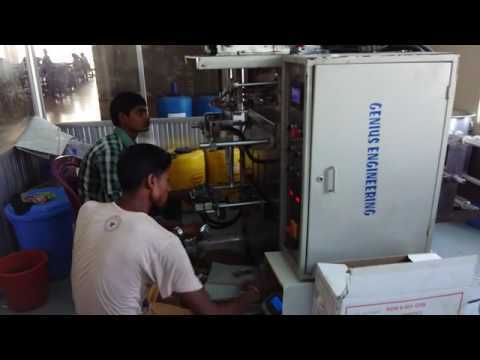 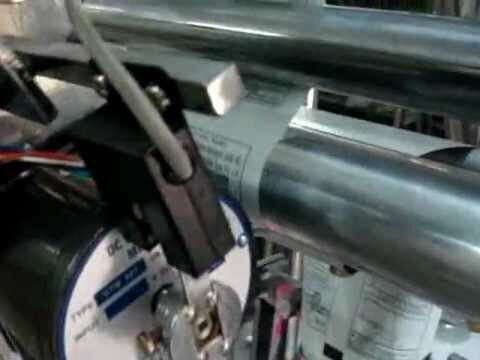 We are engaged in offering supreme quality Track Liquid Filling, Automatic Horizontal Flow Wrapping Machines and Continuous Band Sealers. 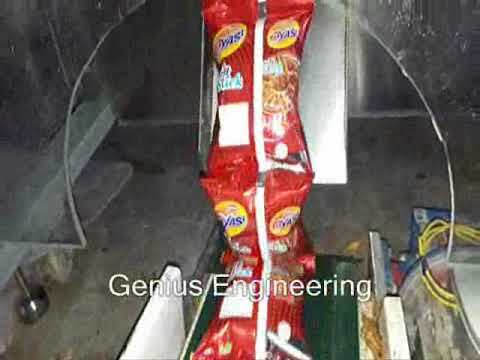 Industrial Screw Feeders, Bucket Conveyors and Sealing Machines for Food Industry are some of our best selling products. 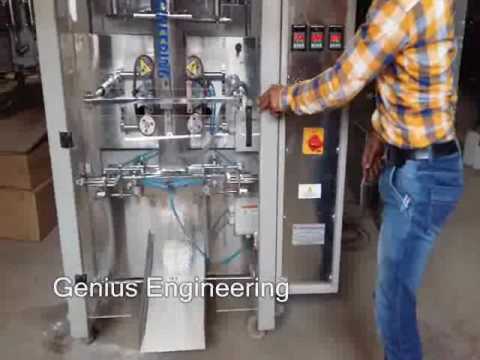 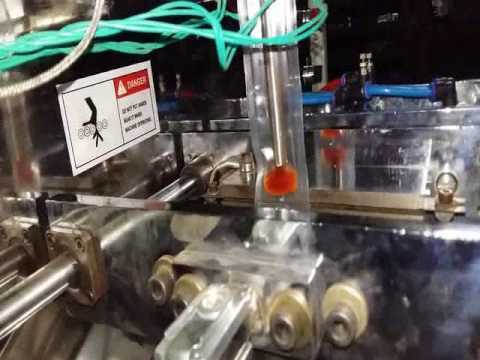 Our Automatic Filling and Sealing Machines forÂ PharmaÂ and Chemical Industries are highly efficient.